Hiking, trekking, mountaineering—those are every outdoor soul’s ways of igniting their passion as they conquer mountain after mountain. Salomon, the world’s leading trail running brand, is all about enabling those people in pursuing what they love through their products. To push the boundaries of outdoor experience, Salomon fused the idea of reconnecting with nature and running; so they came up with the event ‘X-Trail Run’. 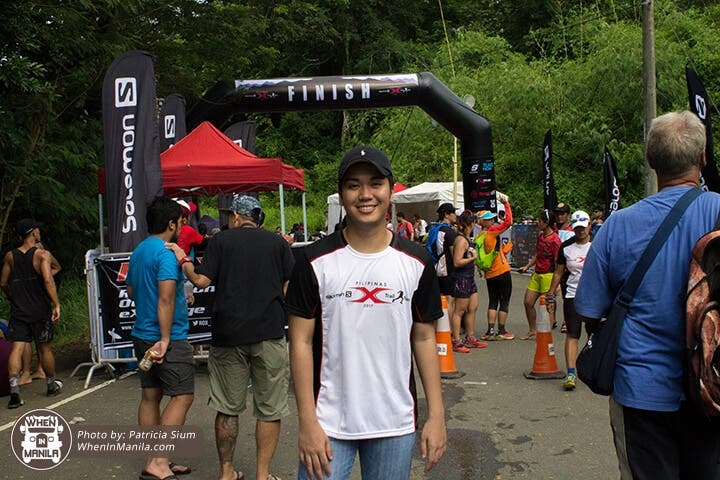 X-Trail Run is a well-known event in many countries such Malaysia, Singapore, Hong Kong, Taiwan, and, of course, the Philippines. 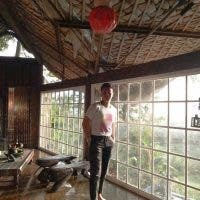 The X-Train Run here in our country is already in its sixth installment, so more and more people are joining the race and growing interest in this unique run which made this year’s the biggest of its kind yet. 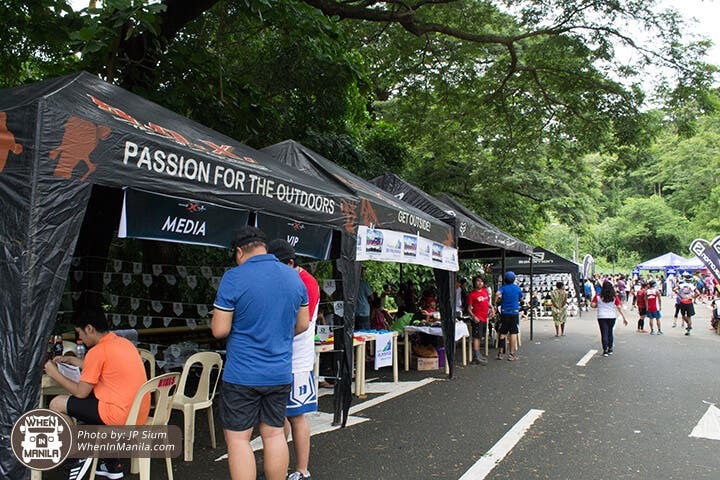 The run is titled “X-Trail Run Pilipinas 2017: Run the Path of Most Resistance” and was held last July 23 at the Subic Bay Freeport Zone. Most importantly, it was my first trail run. Just recently, I hiked to Mt. Maynoba and felt the thrill of going up a mountain. It was tiring, most definitely, but in a very good kind of way. So when I heard that Salomon would be having a run that involves hiking, I knew I had to join. There were two categories for the Salomon X-Trail Run: the Mountain Run (for experts) and the Trail Run (for newbies and beginners). Of course, I didn’t want to push myself just yet, so I went with the Trail Run with a 6k distance. X-Trail Run 2016 also had 6km and 12 km routes before, but this year, Salomon made a new path with the same distance that is designed to accommodate road runners with zero to basic experience in trail running. So if you think that fun runs are getting routinely, the Fun Trail race category can give you a different kind of rush. You will experience and see how different the road is from the exciting paths of nature. I’m used to jogging on a road, but running in nature legitimately made me more motivated to push myself. The sound of the trees rustling, the smell of the environment, and the fresh air helped a lot. I am afraid of heights; I get paralyzed with fear whenever I feel like I’m about to fall or when I see great heights. During the run, there was a downhill part there where the trail was so steep—so steep that I felt like I was going to fall if I made even the slightest movement. I think I stood there in fear for about five minutes until a very kind lady assisted me until we reached the bottom. Never got to thank her properly, but I am extremely grateful for her help! Aside from that, I witnessed runners also encouraging one another (friends and strangers alike), “Kaya niyo ‘yan.”, “Konti nalang!”, and many more whenever they see people exhausted. Indeed, I’m starting to believe that the running community is really something! The Mountain Run participants received a Race Kit which included a race bib, a timing chip, a Salomon X-Trail technical jersey, a Salomon race cap, and post-race meal and products from sponsors. Only those who finished within the cut-off time of 5 hours for the 24km, and 7 hours for the 32km, got to receive a finisher’s medal for this category. On the other hand, Fun Trail runners received a race kit which contained a race bib, a timing chip, a Salomon X-Trail technical jersey, and a post-race meal and products from sponsors. The design of the jersey was loved by everyone—myself included! The design is really nice and it has a therma-cool feature which made it comfortable to wear. Honestly, I may not have taken home a medal with me, but at least I got a sports shirt as nice as this! 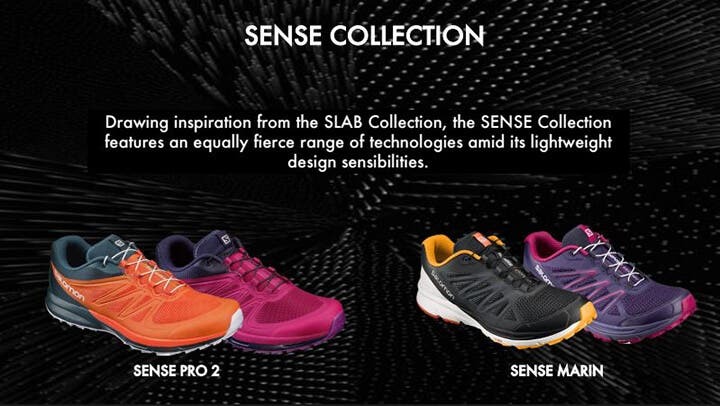 Just in time for the X-Trail Run 2017, Salomon unveiled two groundbreaking collections that truly proved its function. 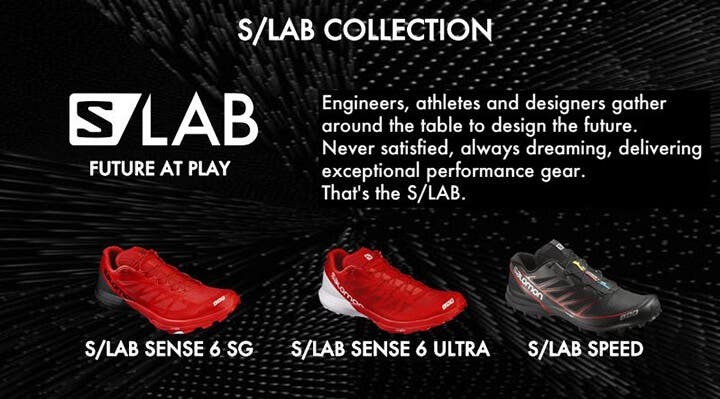 We got to witness local and international athletes using the SLAB and SENSE Collections and it really made all the difference as we watched them use it in the competition. The road was slippery with mud, but their shoes held up and no professional athletes slipped or anything. Being able to see the professional runners live (and not to mention seeing them use a specific brand), just made my whole experience a memorable one for sure. If I’m going to do trail runs more often, I would love to get my hands on those shoes. These light-weight, durable, and, not to mention, stylish shoes are must-haves for this kind of sport. The S/LAB Speed is my favorite! Yes, I did, actually! It dirtied my shoes big time, but I can always clean it afterwards. What I got was the thrill of adventure and the mud was a testament to that. You run, get mud all over, and you manage to finish it. Seeing those dirt on you after the race will surely make you think, “this is all worth it!”, because it is—you finished a trail run. You managed to run along the highway, go up and down a mountain, and run even more. The mud on your shoes are signs that you did it. I highly suggest that you try joining next year’s Salomon X-Trail Run. You’ll be able to challenge yourself more and will surely have a greater appreciation for nature. Watch out for more details on their website or Facebook Page!